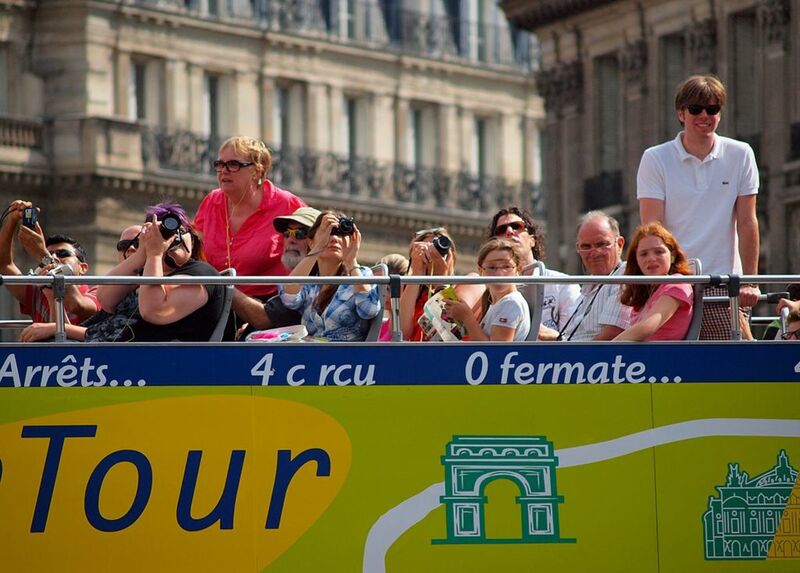 Do you want to know more about France? Are you a lover of travel, geography teacher, homeschooling or involved parent, student, or life-long learner? In an effort to make world geography more meaningful and memorable, I've compiled all you will need to locate France on a map, cook a French meal, watch YouTube clips on France, color the flag, create a French craft, read a great book about France, and more! This is part of a series of lessons I did with my family while studying various countries from around the world. You can see them all at Around the World in 26 Letters . 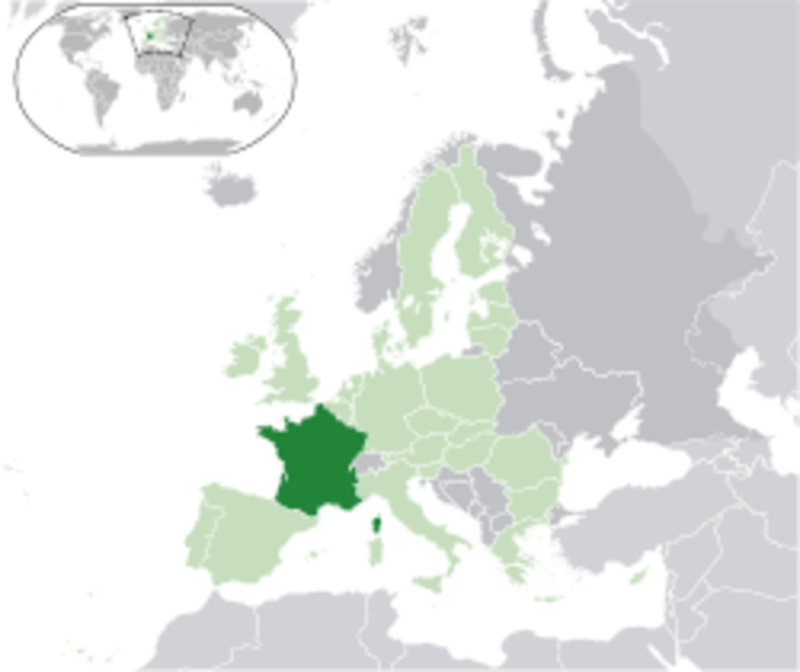 Locate France on this map of Europe. Use this map of France to label the capitol, Paris. Mark other relevant features (rivers, mountains, famous locations, etc.) if desired. If you'd like to spend a bit more time researching the country, you can add the language, currency, type of government, religion, and/or famous landmarks. Write them on the back of the map. You can easily find all this information at http://en.wikipedia.org/wiki/France. 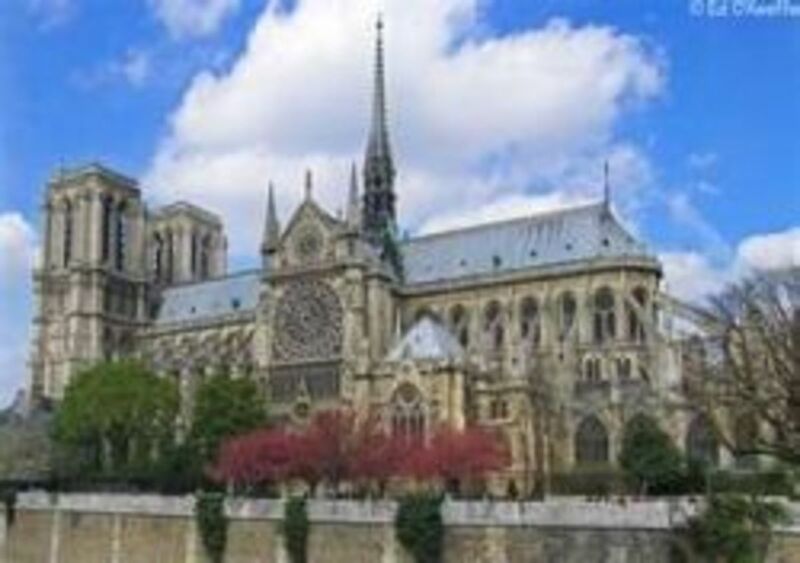 France is said to have been the birthplace of Gothic art as well as Baroque architectural style. Gothic art was previously known as French Art. 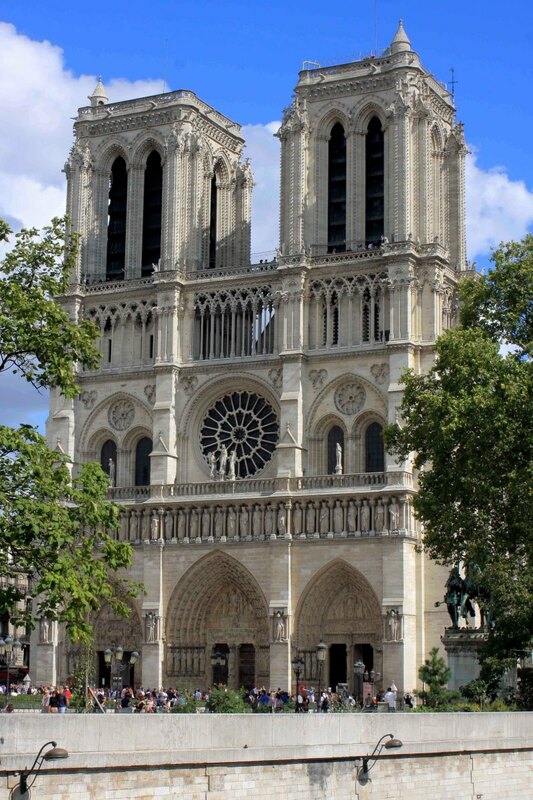 One of the most beautiful churches in France, the Cathedral of Notre Dame is a classic example of a church built in the ancient Gothic style. One of the most famous symbols of France, the Eiffel Tower stands at a staggering height of 984 feet, almost the height of a 70 storey building. Today, the tower has 2 restaurants, observing desk, a post office, etc and has elevators that take people up on the first three platforms. One of the largest art museums in the world, the Louvre, boasts of having some of the most prized artifacts. 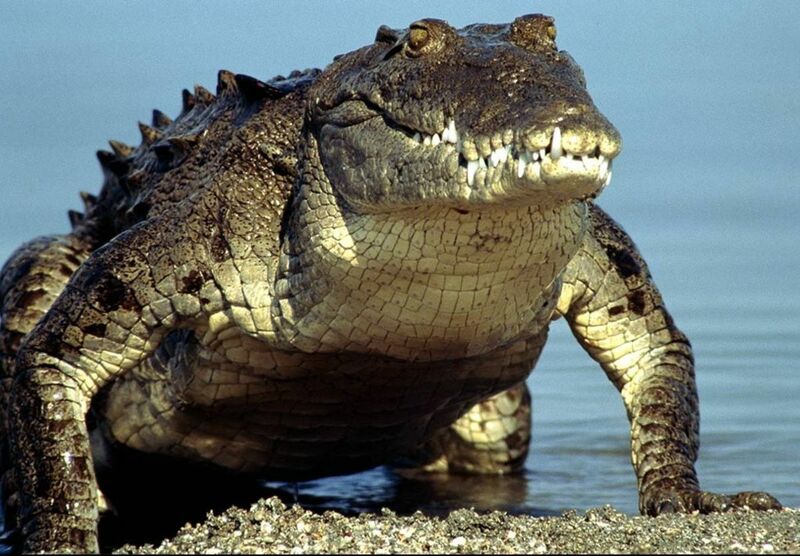 This includes Leonardo da Vinci's Mona Lisa and also the works of French artists like Monet, Cezanne, and Renoir. Print and color the flag of France and learn the history and meaning of it from Flag_of_France. 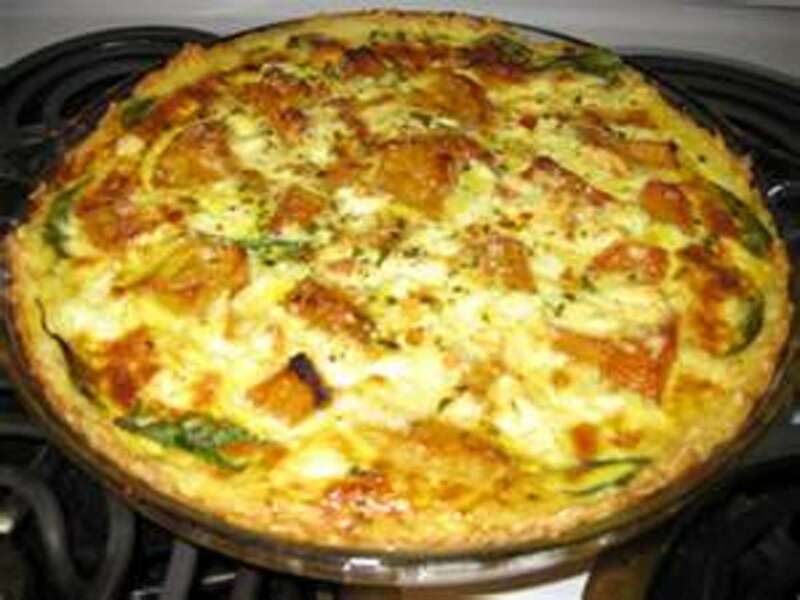 Prepare and eat quiche, a lettuce salad, french bread, apple clafouti (an apple tart), and mineral water. Place hot water in large bowl. Add the shortening, salt and sugar. Stir and let stand until lukewarm. Sprinkle yeast over all and beat until smooth. Add 3 cups flour and beat until everything is mixed in. Work in 2 cups flour with a wooden spoon. Gradually knead the last 1-1/2 cups flour in until no longer sticky-about 3 minutes. Cover and let rise for 30 minutes. Punch down and place on floured board. Roll out to a rectangle. Cut lengthwise in half. With each strip, roll up lengthwise and pinch seams. 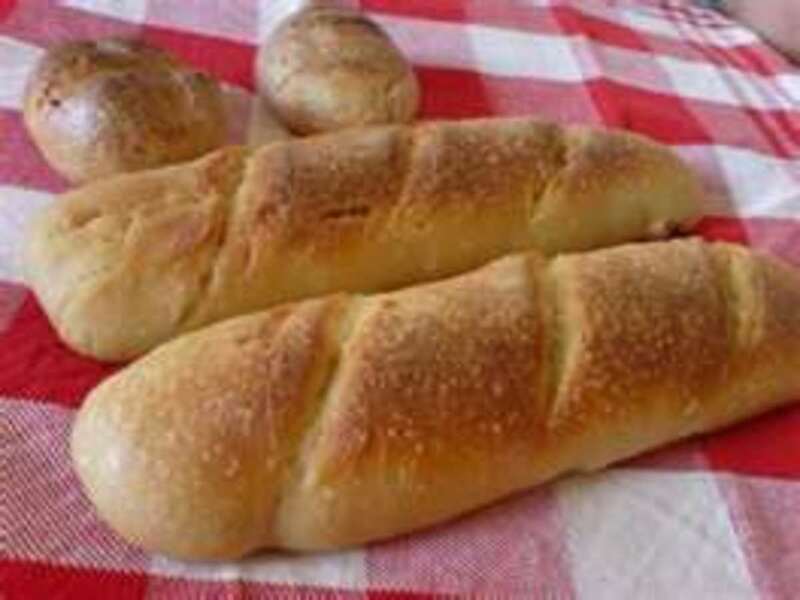 Roll gently back and forth with hands to desired length and to smooth loaf out. Lightly grease cookie sheet or use French loaf bread pans. Cover and let rise for 25 minutes. Cut diagonal slashes across bread about 1/4" deep. 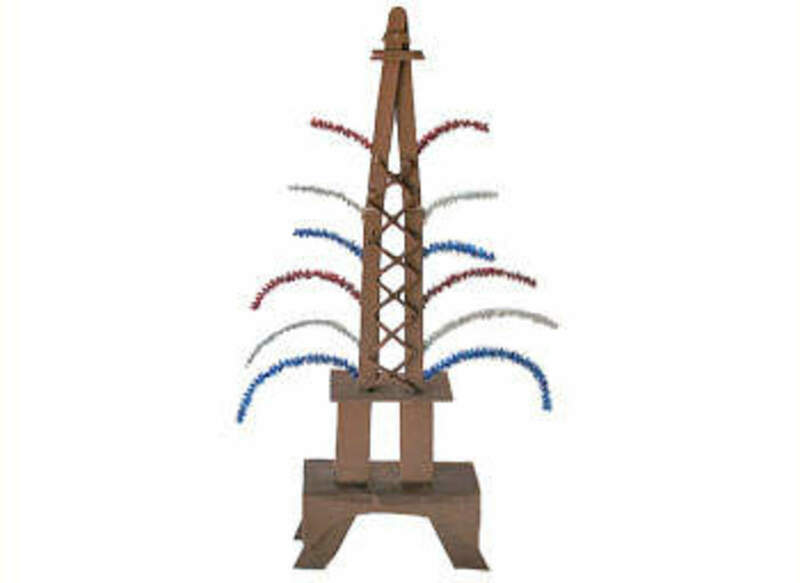 Make a model of the Eiffel Tower by following the directions from crafts.kaboose.com if you have older children. If you have younger children, you might want to attempt the clay/play-doh Eiffel Tower model found at crayola.com. Find more great activitity ideas at culturecottage.com. This delightful 40 page picture book follows a cat as it walks across France. It does a good job of highlighting many of the places you might visit if you traveled to France. This does a wonderful job of giving an overview of France (not just Paris). It has a short rhyme for each letter (perfect for younger listeners) and then a small section explaining the event, person, aspect, etc. in more detail (which is great for my older children). It also has nice illustrations. 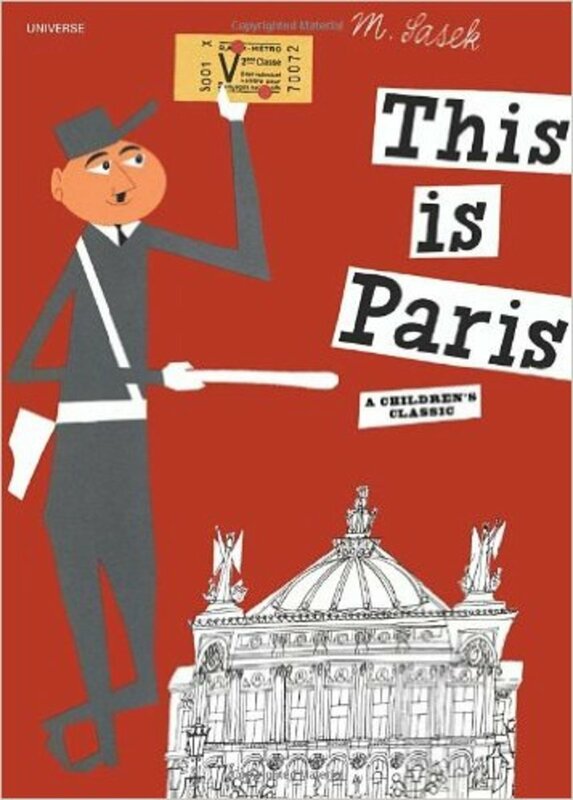 This is Paris by Miroslav Sasek - All images are from amazon.com. This is Paris by Miroslav Sasek was written decades ago, so it includes what is stereotypical of the country -- which is great when you are looking for a book to give a quick overview of Paris. This reprint includes what has changed since the book was published. I love including folktales because they bring a whole new dimension to the study of a country and show what is important to that group of people. 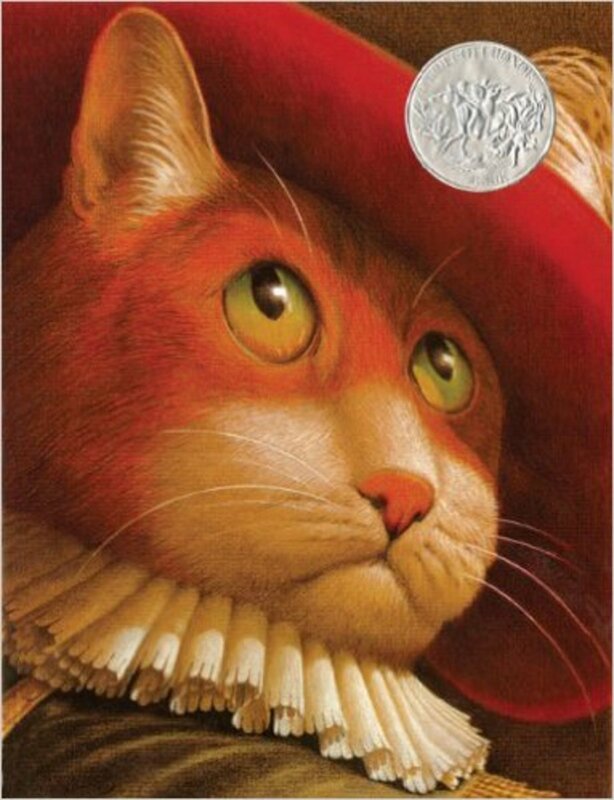 We enjoyed reading Puss in Boots by Charles Perrault and illustrated by Fred Marcellino, which is a classic French tale (originally written in 1697). This particular version includes our favorite illustrations. 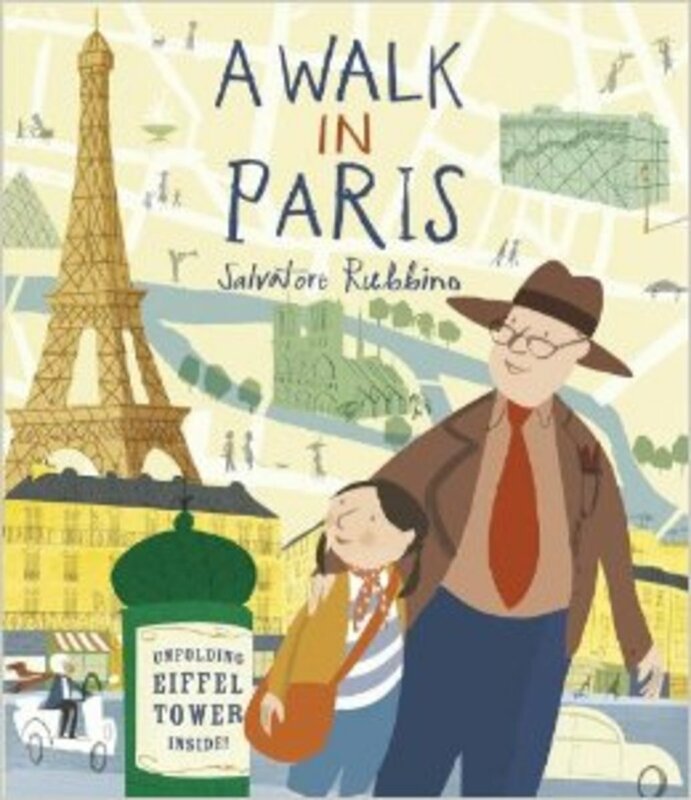 A Walk in Paris by Salvatore Rubbino follows a grandfather and his granddaughter as they tour the main sites of Paris. It has beautiful illustrations and does a good job of highlighting some of the more famous sites of the city. To find out about the religious nature of France and specific ways you can pray for the country, go to operationworld.org. Yes! It was an amazing trip! Yes, but I wish I'd gone somewhere else. Not yet, but I'm hoping to go someday. No, and I don't plan to ever visit. 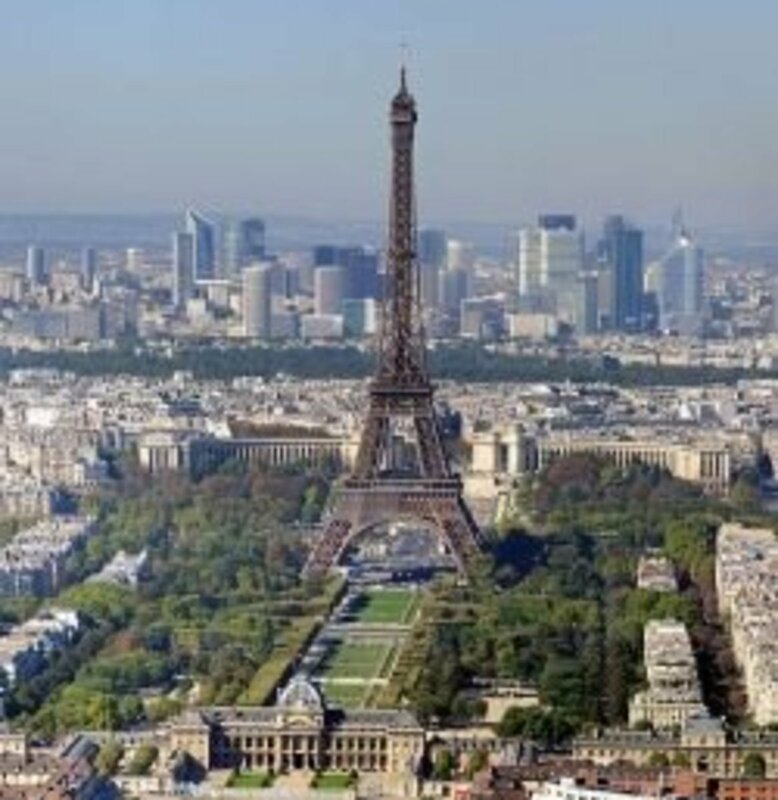 Where is Paris, the capital of France? Would you prefer to study a different country? 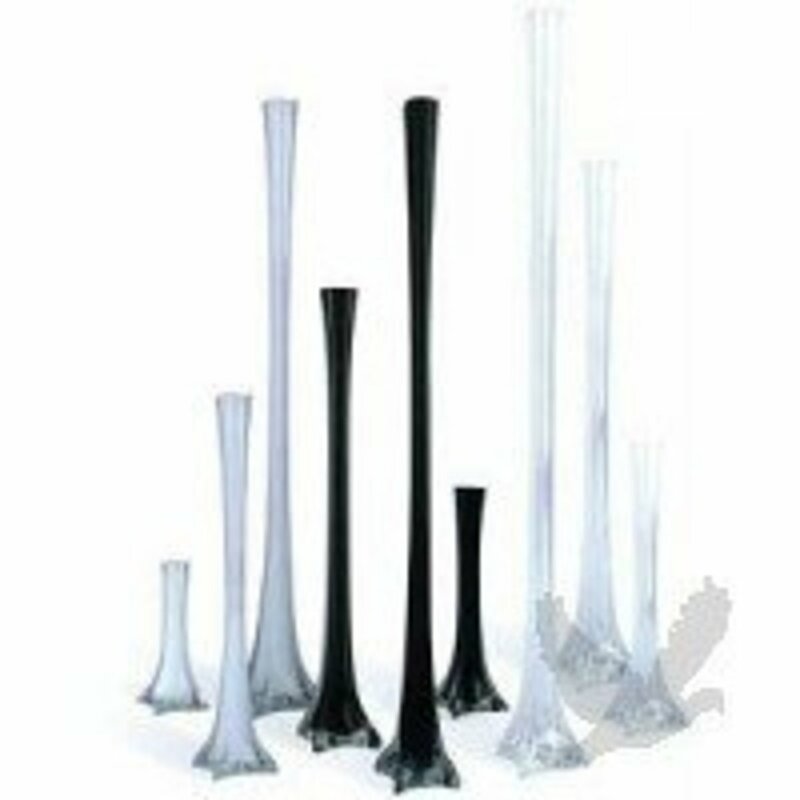 Try one of these. Ready to visit other countries? Go to Around the World in 26 Letters to find links to all the countries we "visited." 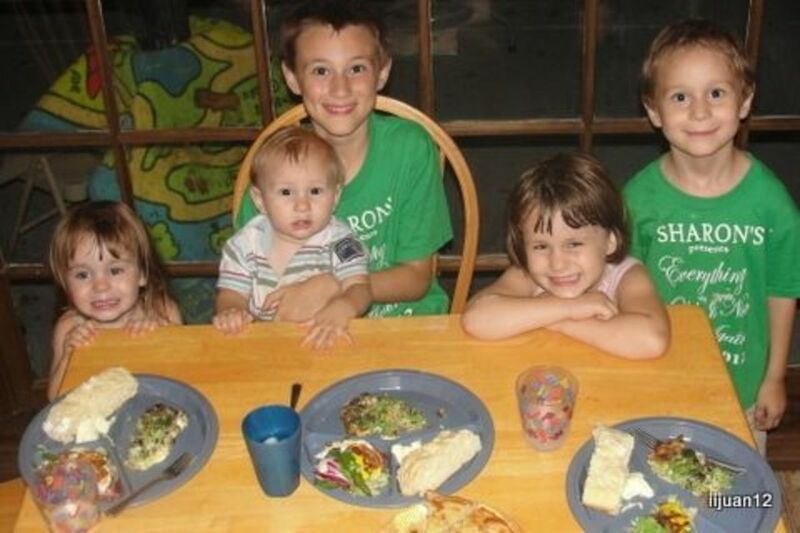 Each webpage features a menu, craft, books, video clips, worksheets, and more! 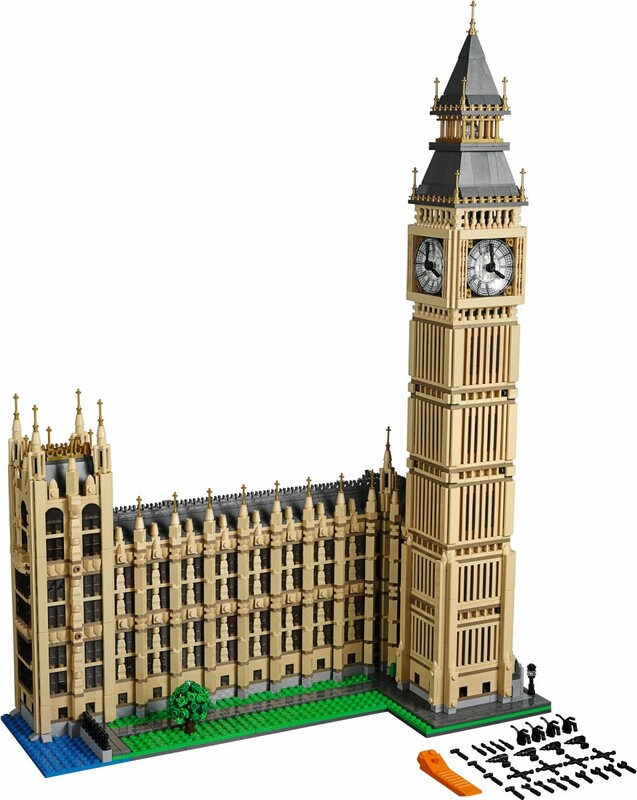 The BIGGEST Lego Buildings: Eiffel Tower, Taj Mahal, Statue of Liberty, etc! What do you think of when you think of France? 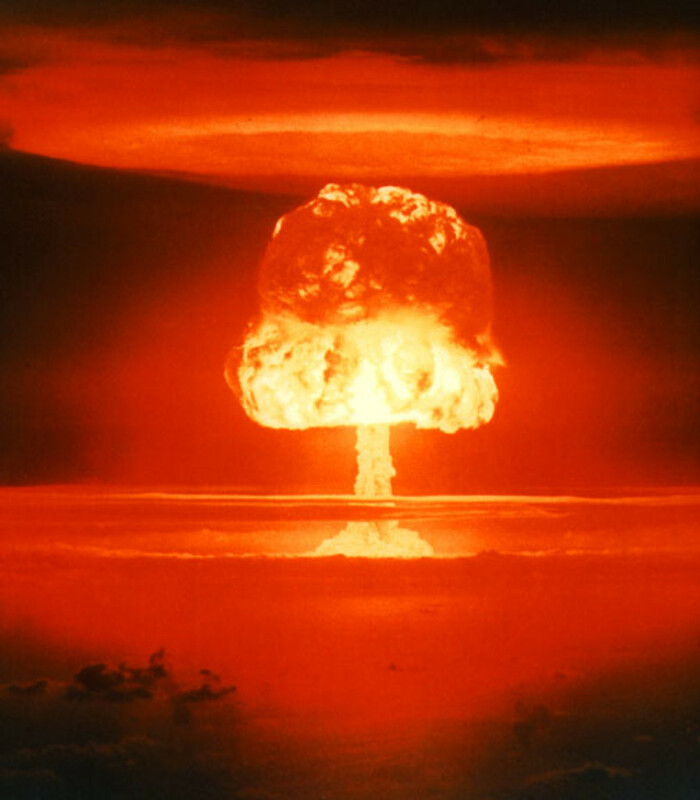 - Thank you for visiting! 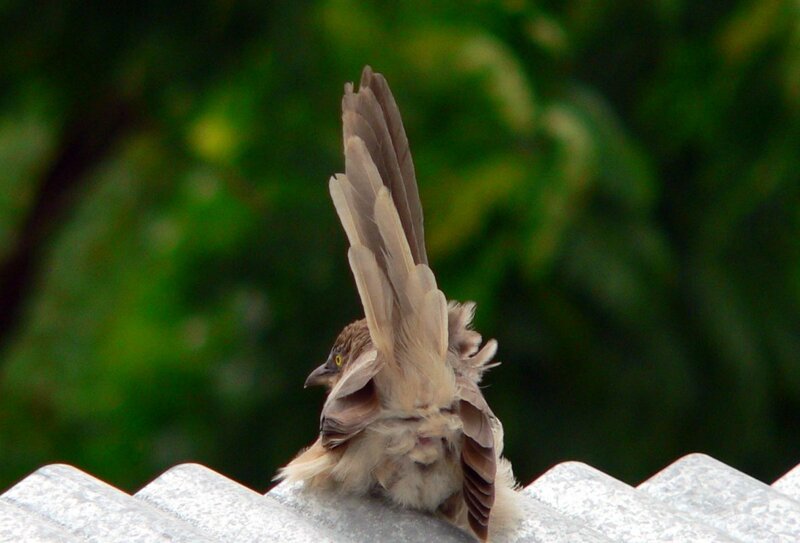 Please leave a note to let me know you dropped by! @Margot_C: Thank you for visiting! I think of old movies, like Gigi. Have not made it there yet, but hope to someday. I love visiting old places and France is a country rich in history. I will be heading to France for a few days when I'm in Europe next month. Looking forward to it! I think of wine but I love your sapling of France. 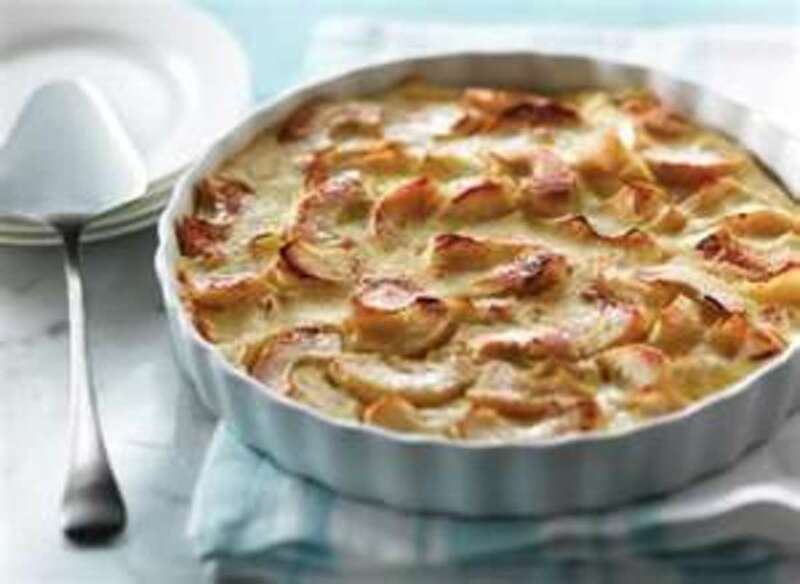 Would make a great lesson plan, with Quiche and Apple or Pear Clafouti as a snack!